Jonas got the idea from the company during a day when he wanted to make a donation to an organization. On the NGO website, it took him a while to find the “donate” button, and identified the user’s difficulty completing the process. Coincidentally, the same organization contacted him later, asking for the construction of software to improve the relationship with donors. From then on, Trackmob’s journey began, who took on a mission of simplifying the raise of donations online and on the streets, to make safer the processing of these donations and donor registration, to improve the relationship of NGOs with their employees and to make the day-to-day of organizations more efficient in their cause. The Third Sector is still exceeded when it comes to the use of technologies. Our solutions enable NGOs to sharpen donor and donations management, its communication and also its marketing. The goal is to increase donor acquisition, improve retention of these people, and make fundraising more effective as a whole. In addition, we seek reduce back office work time, which would be spent on activities such as managing the donors database in spreadsheets or in the resolution of recovery flaws next to the bank. Trackmob offers technological solutions developed exclusively for the Third Sector. 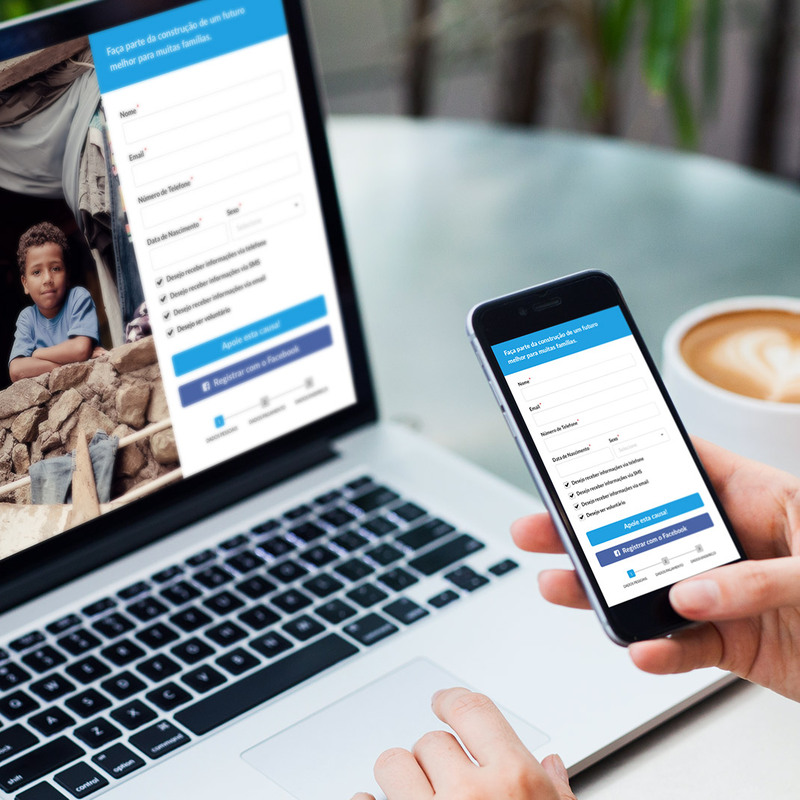 Currently, we provide a suite of four products: a CRM for NGOs, an online donation page, the Contributor Portal (where donors accompanying the progress of the causes they support), and the F2F Mobile Application, which converts a person interested in a new donor at the place where it is.